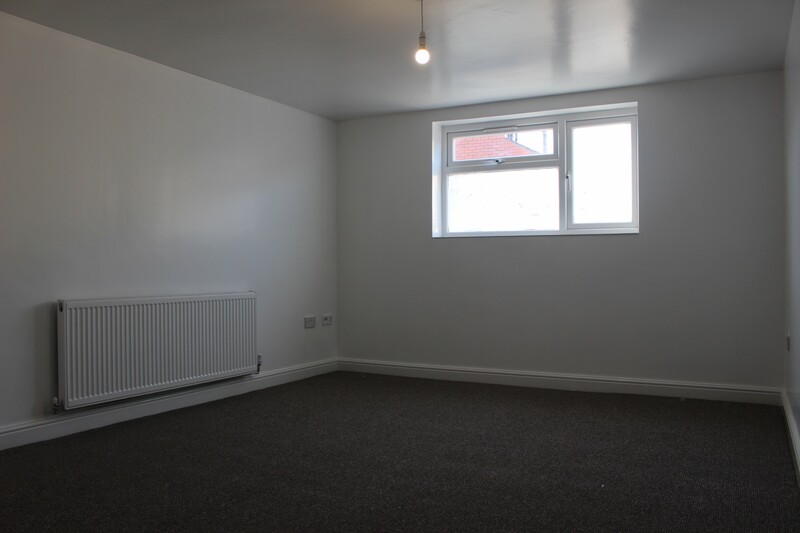 Atwel James Estate Agents are pleased to present new to the market this modern and stylish 3 bedroom apartment in Farnworth, Bolton. Comprising of a living room, new modern kitchen, 3 bedrooms all en-suite's. Gas and Electric included in rent. 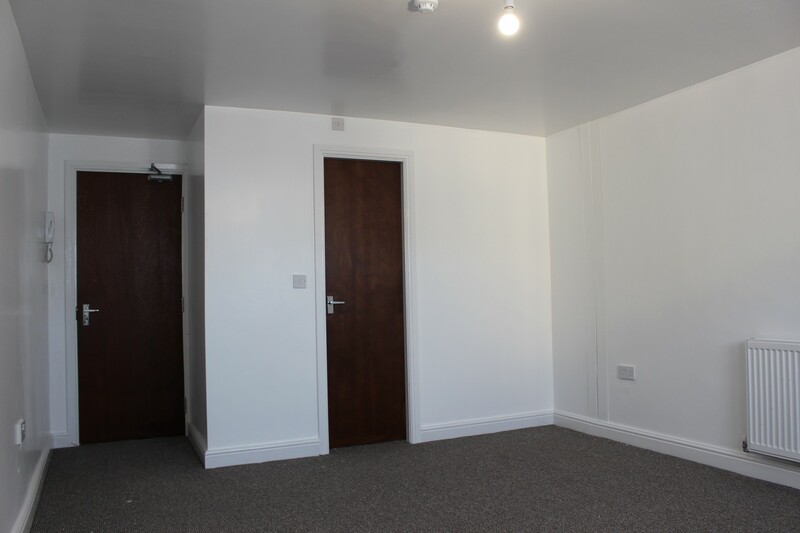 As you enter the ground floor apartment you have the entrance hallway which has a large room to the left, to the right off the hallway you have 2 rooms which have patio doors. 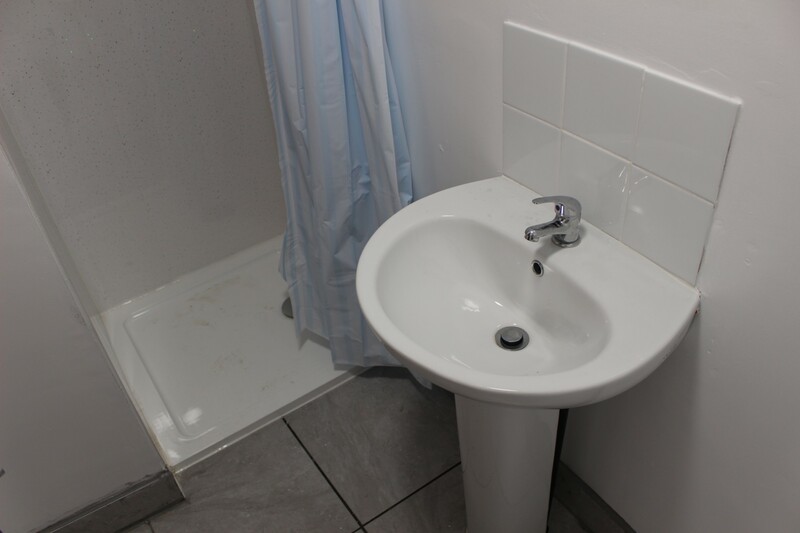 All 3 rooms have their own locks for personal space and are all en-suite with shower, toilet and sink. To the back of the property is the kitchen and living space area. Look at the floor plan and room measurements to see the true size and scale of the flat. Gas and Electric included - Water and Council tax not included. Book a viewing as soon as possible, this flat will not be available for long. Transport links are in abundance with a main bus route which leads to Bolton and Manchester and easy access to the M60 and the M61 motorway via the junction a short distance away. 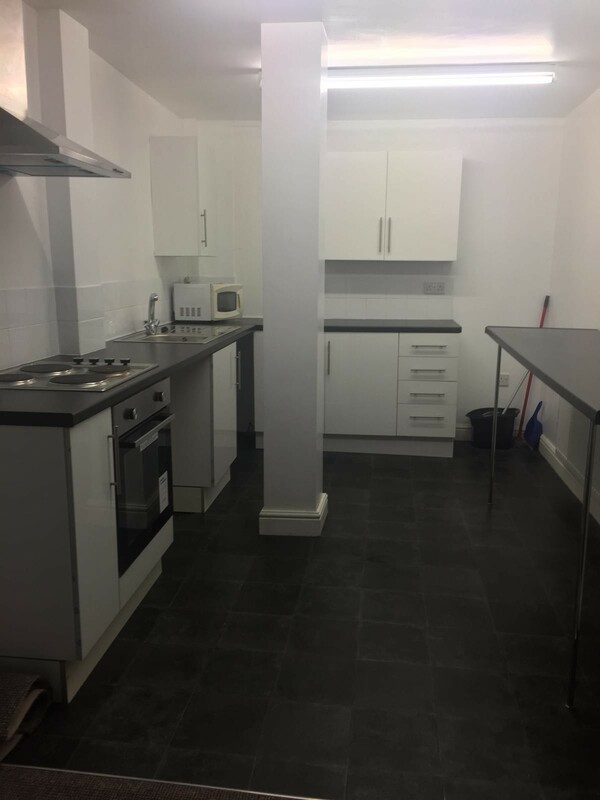 It is within walking distance from Farnworth Railway Station. The property is conveniently situated for schools, hospitals and local shops. 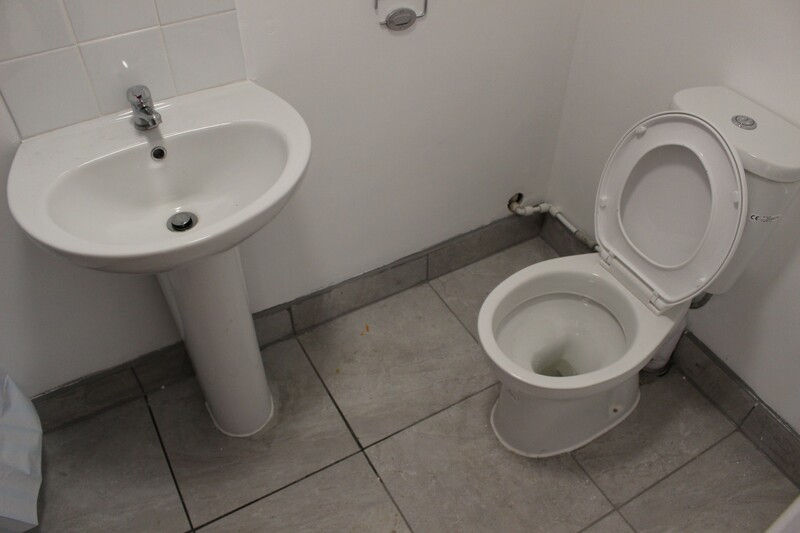 The property is located on the main high street within Farnworth town centre. There are excellent public transport links nearby with Farnworth bus station within walking distance as well as there being easy access to the M61. A Credit Reference Agency will be used to verify all information provided. To arrange a viewing or further information please contact us. All descriptions, dimensions, reference to condition and necessary permissions for use and occupation and other details are given without responsibility and any intending purchaser or tenants should not rely on them as statements or representations of fact but must satisfy themselves by inspection or otherwise as to the correctness of each of them.